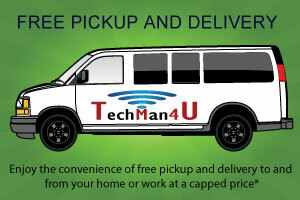 TechMan4u | "Up to date with Technology"
Locally owned business servicing the Adelaide metropolitan area. 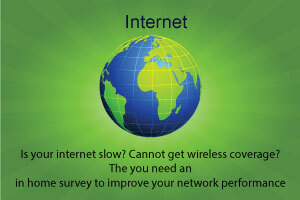 As a local business you can be assured of a quick response time, you'll have support on site when you need it. Also service country clients by arrangement. Please feel free to give me a call, if you would require assistance. 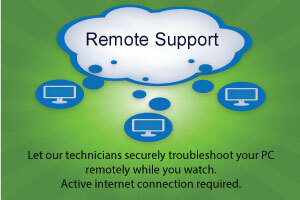 Fix all your IT problems from Hardware to Software. Teach the basics of using a computer etc. Manage from one computer to hundreds. Connect multiple sites together. Secure your network etc.